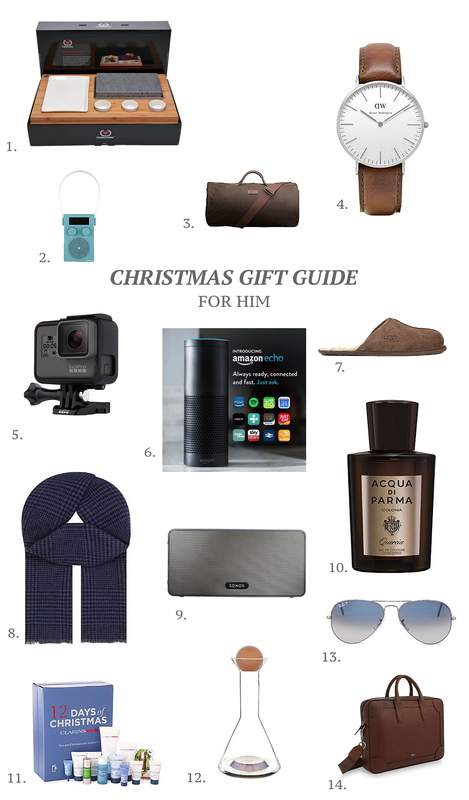 Today’s gift guide is for the important men in our lives. 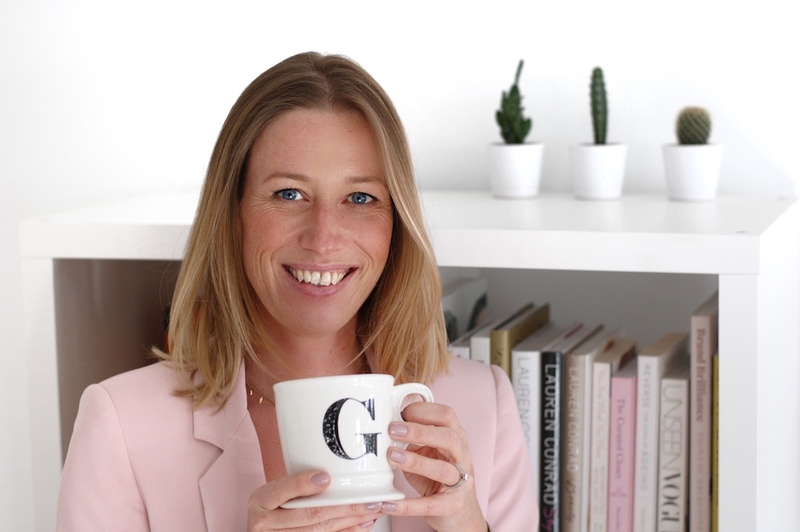 I often struggle to know what to get my husband for Christmas so I asked him for inspiration for this gift guide so I now have some ideas for him too – bonus! There is a little something for the tech savvy and for the style conscious, so hopefully some inspiration for all. I would love to hear some of your gift ideas.